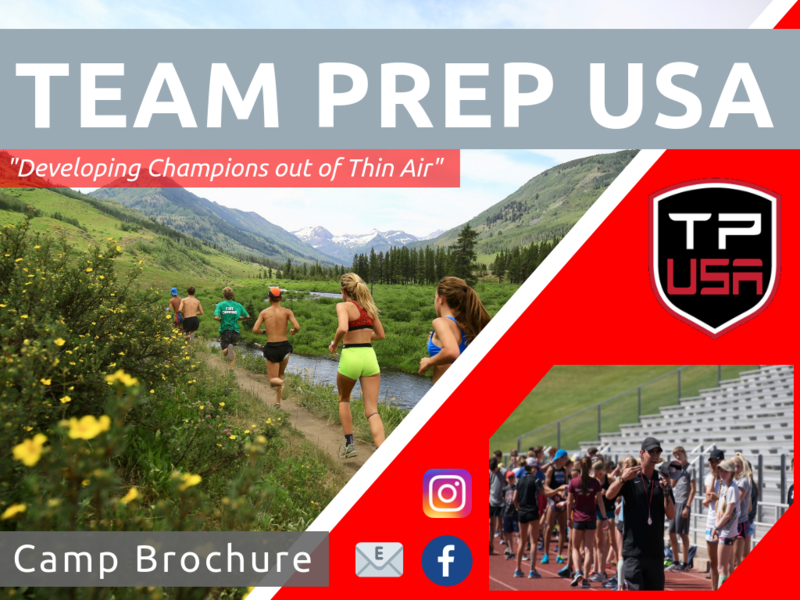 In order to consider your reservation complete, Team Prep USA needs the forms below filled out and returned by the 10th of June or the 10th of December, for RMXC and WDP, respectively. ​​Please access each form by clicking on the appropriate links below. Release forms are necessary for each camp. Your school's Pre-participation Physical Exam will be accepted in place of the Team Prep USA Medical Clearance Form given that it has not expired (expiration dates or dates of validity may be found on your form and may vary). If your PPE expires before or during camp, you will need a new PPE or Medical Clearance.